Mr. Corrick was born in San Francisco California and attended the University of Virginia where he received his B.A. in 1994. He obtained his J.D. from Washington University in 1998. 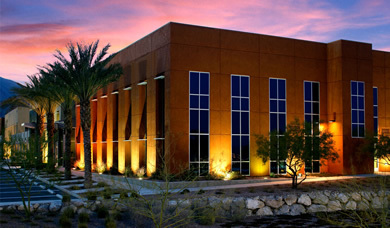 Mr. Corrick is a shareholder in the firm and is also admitted to the United States District Court, District of Nevada. 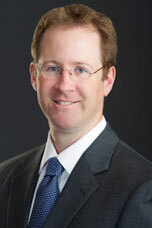 Mr. Corrick practices primarily in premises liability, products liability and professional liability defense.